Calling all our dear Canadian fans to the north, we have some very exciting news for you! 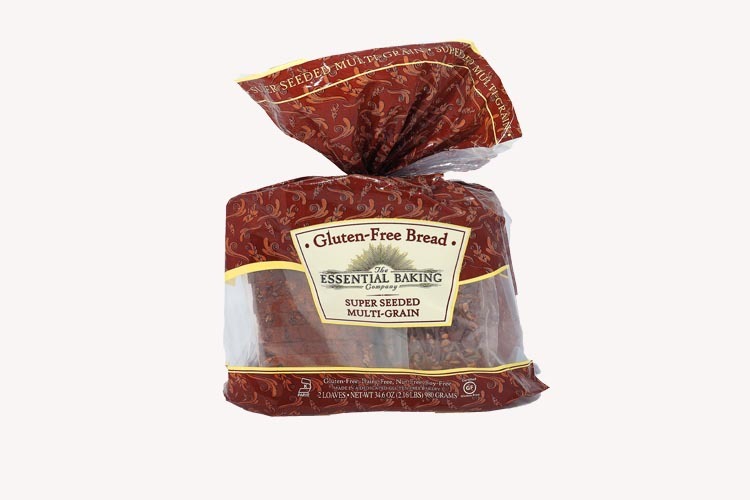 We’ve appreciated hearing from so many of you who have discovered our gluten free bread in the States, how you love it and want to be able to buy it in Canada. We heard you loud and clear and you can now find our Super Seeded Multigrain in a twin pack at your local Costco in Canada! We’re so excited and we know you are too! Let us know where your finding it, how you are enjoying it, and help us spread the word!